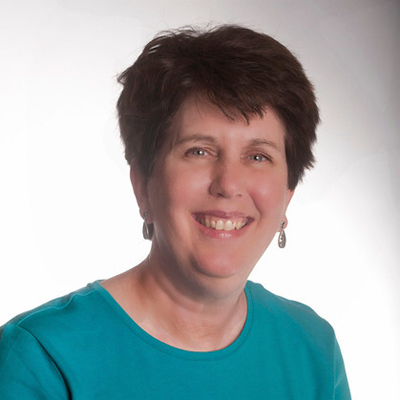 Deborah Edwards-Onoro is founder of Lireo Designs, a Canton, Michigan based web design and development company. For over 18 years, she’s created websites and other online solutions for small businesses, nonprofits, and consultants. She focuses on WordPress design and development, email marketing, and social media. Deborah worked on the web services team at Washtenaw Community College for four years. She enjoys helping folks learn about WordPress and has been a leader of Metro Detroit WordPress Meetup for the past three years. Deborah helped organize three WordCamp Detroit conferences. She’s a daily blogger, amateur photographer, and enjoys birdwatching.